This is a Stans No Tubes Cross Country 29'er Rim Strip. 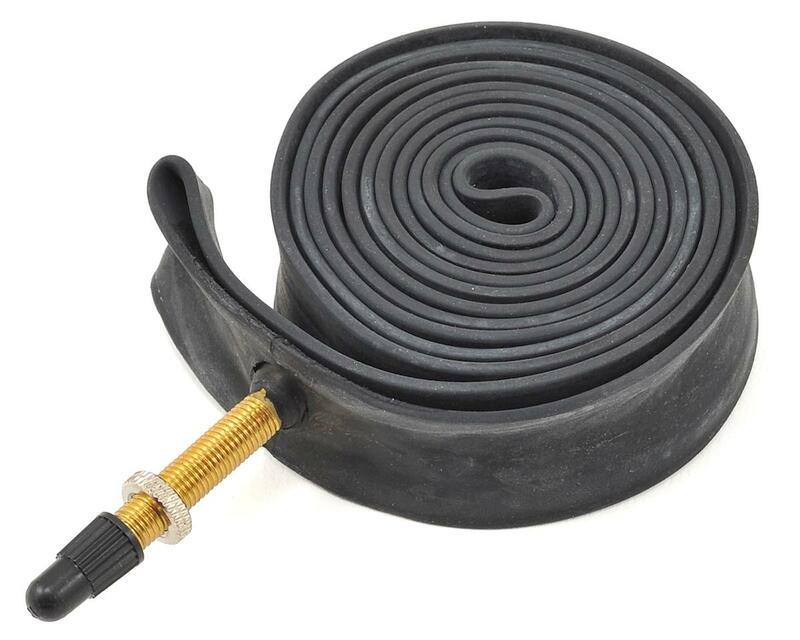 Now anyone can convert their standard tube tires to a tubeless system for unmatched traction and control, without the pinch flats! 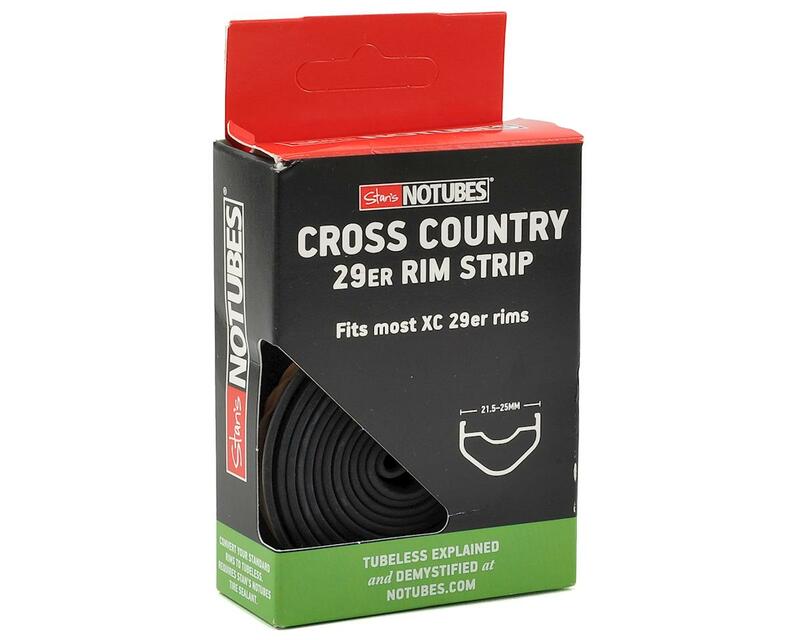 Pickup two of these rim strips, and a bottle of Stan's Tire Sealant and you have what you need to go tubeless. A wide range of rim strips are available for many rim styles and sizes.